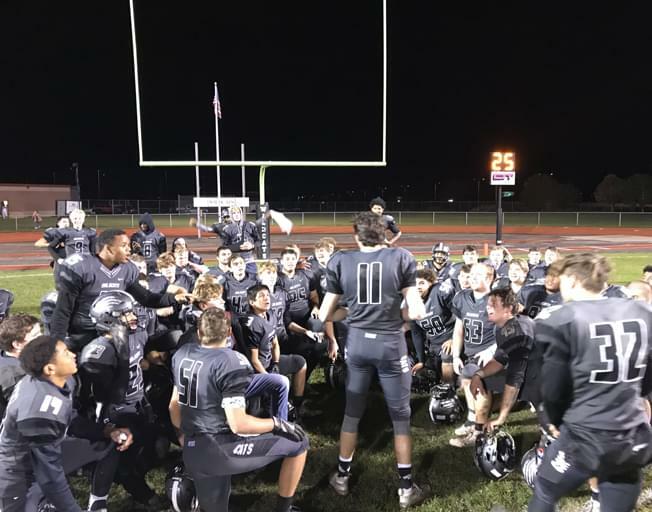 NORMAL – A busy football weekend filled with crucial contests on WJBC and Radio Bloomington opened Friday as Normal West came from behind for a 26-17 victory over Palos Heights Shepard in the second round of the Class 6A playoffs. Shepard (8-3) took a 10-7 lead early in the second quarter and extended the advantage to 17-7 midway through the period. West cut the deficit to 17-13 at halftime, where it remained until 2:09 left in the game when Carson Camp found Cole Hernandez on a 9-yard touchdown pass. Zack Marcotte forced a fumble which he recovered in the end zone for a Wildcat touchdown in the game’s final minute for the final score. The Wildcats (10-1) enter the quarterfinals for the first time in school history as they travel to Oak Lawn Richards (11-0) next weekend. Richards defeated Yorkville 35-21, also on Friday night. Game time and date has yet to be determined. Live coverage continues on Saturday with four play-by-play games. Tri-Valley is live on WJBC.com on Saturday for the Vikings’ 1 p.m. kickoff against Pana in Class 2A. Click here to listen to Tri-Valley’s playoff game with pregame at 12:45 on WJBC.com. Illinois State travels to Northern Iowa for a big Missouri Valley Football Conference game. Kickoff at the UNI-Dome is scheduled for 1 p.m. with pregame at 12 p.m. on AM 1230, 93.7 Nash Icon, the TuneIn app and WJBC.com. Click here or on the Play button below to listen to the Redbirds at UNI. Illinois Wesleyan hosts North Central in a game that could decide the College Conference of Illinois and Wisconsin championship. 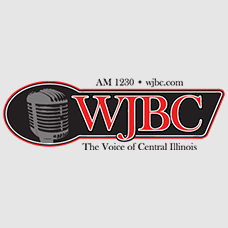 Kickoff is at 1 p.m. at Tucci Stadium in Bloomington with pre-game on WJBC.com at 12:45. Click here to listen to Illinois Wesleyan football. Other second-round games involving area teams are all scheduled for Saturday.